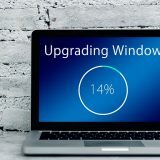 In the following article, we will describe how to transfer FSMO roles on Windows Server 2016 Domain Controller using GUI (graphical user interface). 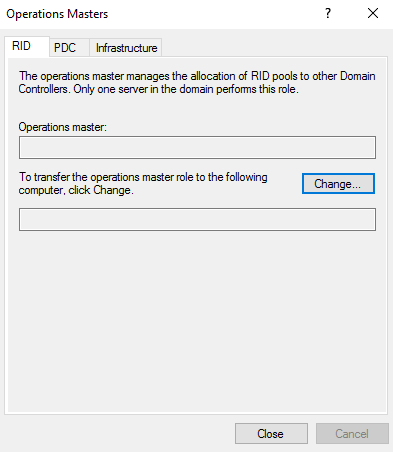 We will start with transferring RID, PDC, and Infrastructure FSMO role to a different DC in a domain. 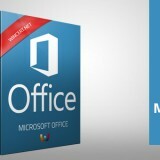 For this purpose domain administrator permission is required. Login to DC on which you want to transfer FSMO roles. 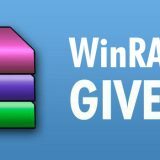 Open Active Directory Users and Computers and right-click on the Domain Name. 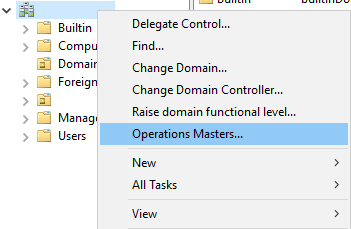 Now click on the Operations Masters. On the RID tab click Change to transfer the RID FSMO role to that server. 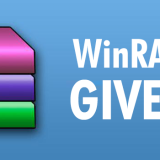 Repeat this action for PDC and Infrastructure roles by changing tabs in the same window. 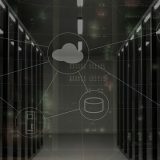 Now, we should open Active Directory Domains and Trusts and right-click on the domain name and select again Operations Masters. 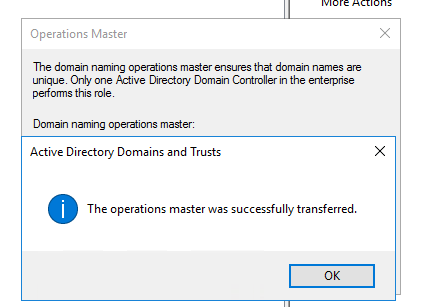 Change the Domain Naming Operations Master just as you have changed it previously in Active Directory Users and Computer snap-in. Once done, you should receive “The operations master was successfully transferred” message. We only have one role left to change and that is Schema Master role. 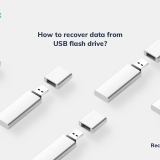 To achieve this, we have to register the Schema Master dll. Once done, open MMC console (mmc.exe). 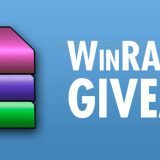 Click File and then Add/Remove Snap-in. From the list of available Snap-ins select Active Directory Schema and click Add. 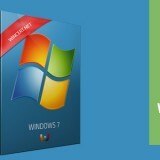 Right-click on the Active Directory Schema and then Change Active Directory Domain Controller. Select the desired Domain Controller and click OK.
You might receive the following message: Just click OK.
Now right-click again on the Active Directory Schema and select Operations Masters. 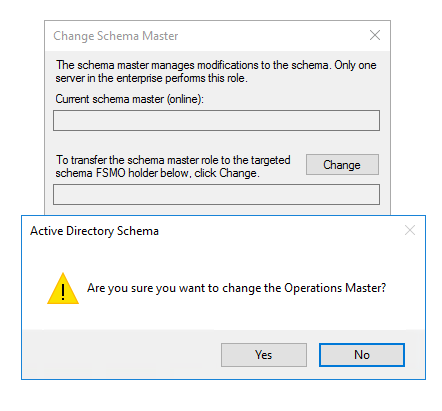 In the Change Schema Master window click to change the Schema Master role.